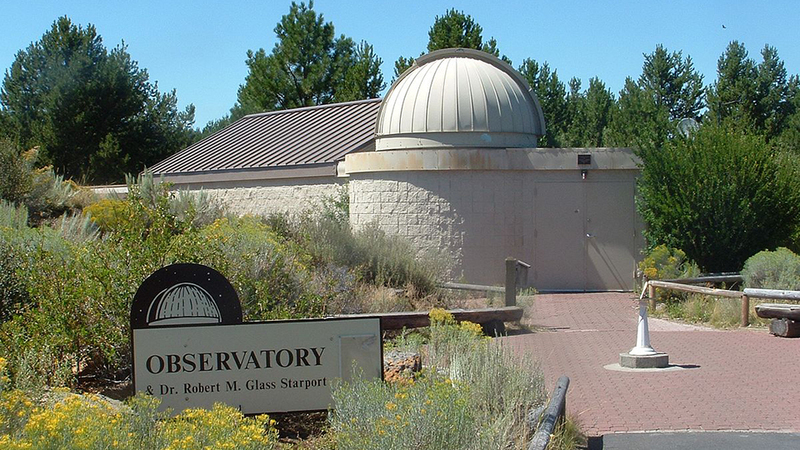 Located on the property of Sunriver Resort, The Oregon Observatory at Sunriver opens a door to a place you’ve never been; from far-away galaxies and incredible nebulae, to planets, their moons, and the Sun. The observatory’s mission is to “inspire present and future generations to cherish and understand our natural world” and they do so with programs and events designed for all ages. Daytime visitors can get a close look at the sun’s surface through filtered telescopes. At night, take a guided tour of the constellations and, if you’re lucky, a glimpse of meteors flashing by. Those familiar with the night sky are invited to use the observatory’s equipment after hours (generally between 11:00 p.m. and 1:00 a.m.) for a small fee to deepen their understanding and exploration of the universe around them. The observatory hosts a number of school events, summer camps, and other community outreach programs, all to ensure the world beyond is within reach. Hours of operation vary so please visit the website for a current schedule.